We are a restaurant marketing agency in NYC. LuxuryJourney specializes in search engine marketing, digital marketing and social media campaigns for restaurants in Manhattan. We are a dedicated digital agency helping restaurants increase their revenue by obtaining organic growth and brand recognition. We provide family-owned and restaurant groups with a wide range of advertising services to maximize revenue and increase customer loyalty. 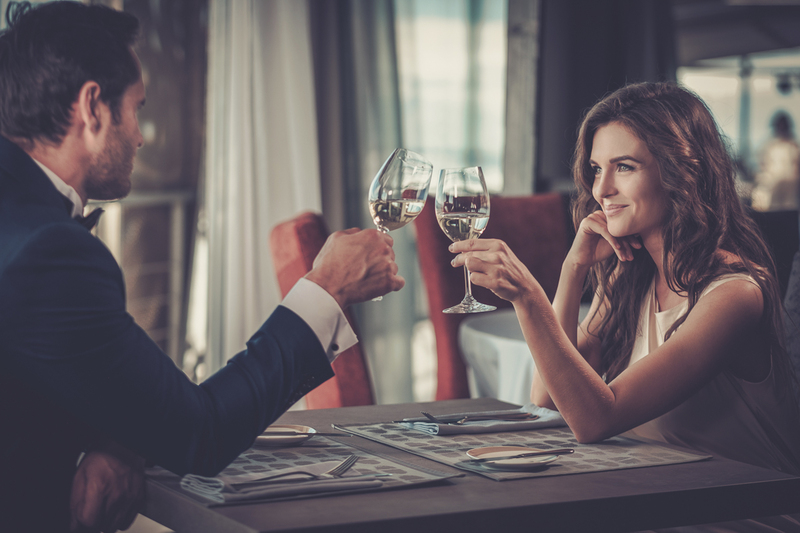 Besides preparing inspiring, innovative, and delicious food, the one aspect that separates fine dining establishments from the rest, is a well-crafted restaurant marketing. Exceptional dining experiences are one of the highest revenue generating business opportunities for travel, hospitality, and tourism industry. Let our Agency work on your branding campaign. 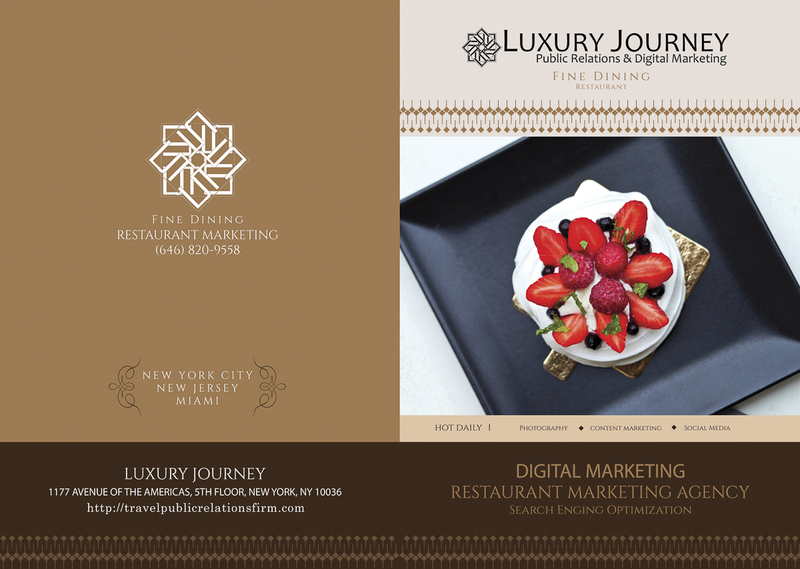 For an award-winning restaurant marketing in New York City, LuxuryJourney based in the heart of Midtown Manhattan. If you are in the process of opening a restaurant or café, you want to be found by many new customers even before the restaurant opening. That’s where the importance of having a restaurant advertising campaign lies. Creating digital marketing and social media for restaurants has many benefits. All our campaigns are designed with the sole purpose of obtaining high-ranking placement on search engines, social media, and YouTube organically. Once your listing reaches the top, you will be guaranteed constant traffic of new patrons. Increasing your organic ranking will lower your Pay Per Click advertising (PPC) and help you redistribute your budget to target low restaurant season. By curating restaurant marketing campaigns with articles, videos, and photography followed by a strategic social media distribution. 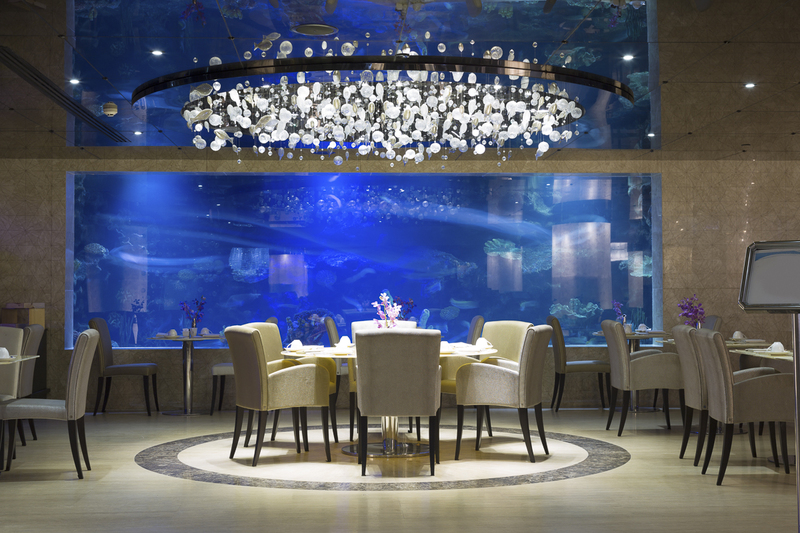 LuxuryJourney is able to deliver restaurant marketing strategies and the results your business is looking for. Our firm can help your brand increase its revenue and start to think about your new restaurant opening. Social media and digital marketing restaurants in Northern New Jersey, Miami, & NYC.